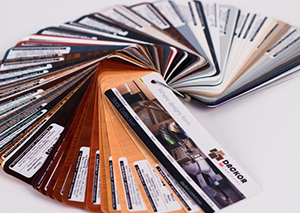 We offer a variety of samples to help in with choosing the right color and product application. 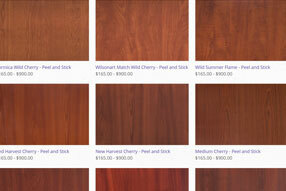 We suggest that samples be ordered prior to purchasing material to ensure that the color and texture appear as you like. 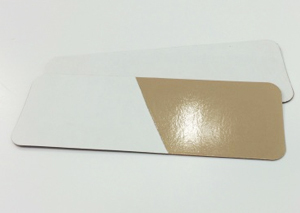 The Peel and Stick Adhesive Backed Sample has the peel and stick adhesive backing and is great for testing. The sample will come in a random color as adhesive backed samples are produced from order runoffs and we do not stock all colors in these samples. 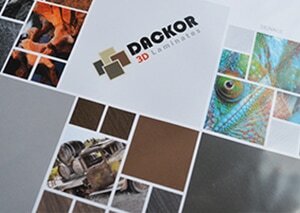 Our Laminate Samples come in two size options: 3"x7" Swatch for only $0.50 or 8.5"x11" Letter samples for $2.00. 3 Linear Yards - 10 Linear yards - 30 Linear Yards. 1 Linear Yard covers 13.5 Square Feet. Colors and textures represented on screen may vary from the actual product. Please be sure to order a sample to ensure color match.